Seth Rogen’s laugh is a national treasure. So much so that it almost trumped the new Star Wars trailer that was released this past weekend. Twitter user Ryan George added the BC native’s signature chuckle to the end of the newly released teaser trailer and, along with generating almost 100K likes and retweets, the ‘cameo’ even managed to garnered a response from Rogen himself. 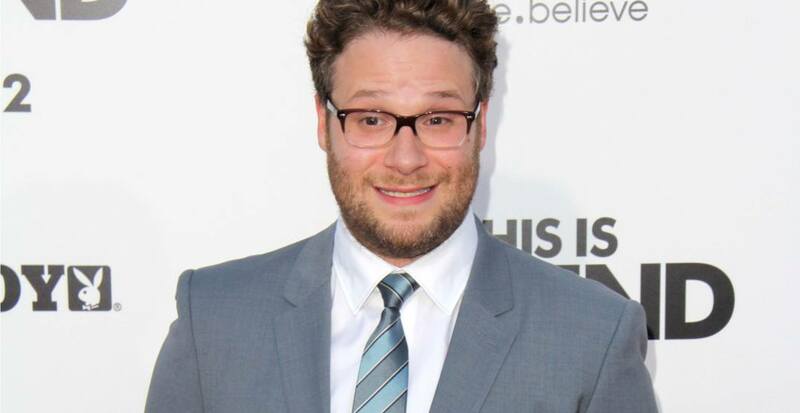 Considering Rogen has already voiced Vancouver’s TransLink transit system maybe he’ll consider offering his humorous guffaw to the end of every big movie trailer. This is exactly what the Internet was invented for, after all. The actual Star Wars: The Rise of Skywalker trailer is embedded below, but it doesn’t have the same pop without Rogen’s hearty laugh. The real trailer features the maniacal cackle of former-villain Emperor Palpatine before the film’s title card is revealed. After checking out George’s edit, Star Wars: The Roar of Rogen seems to have a better ring to it.